Instruments have not been added yet, the design is ongoing and will be added as soon as possible. MPS Automotive, With our modern facilities, experienced staff and the technical know-how we have, we produce and sell high quality spare parts to the world market. 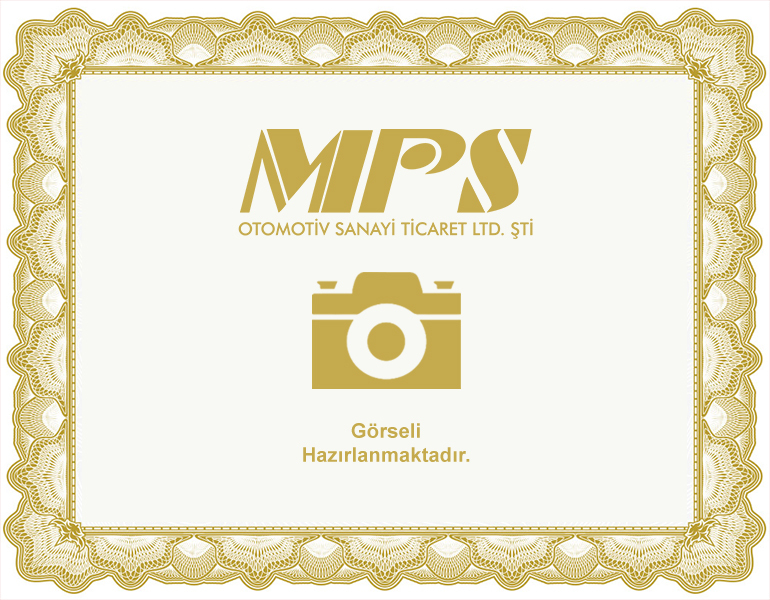 © 2017-2018 All right "MPS AUTOMOTIVE" It belongs. The written and visual content contained in the website can not be used without permission.